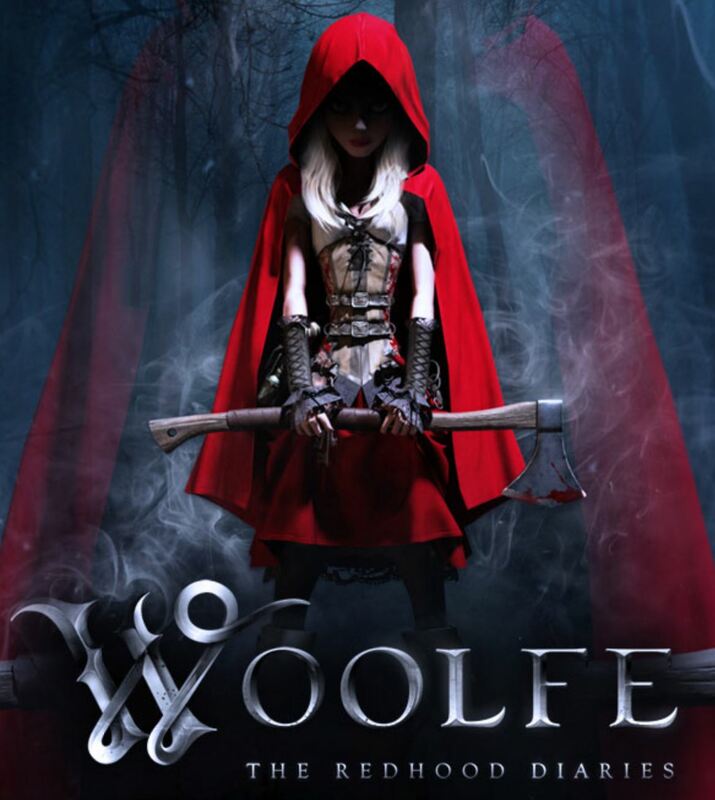 Woolfe – The Red Hood Diaries out now! After a successful Kickstarter campaign last year and a release on Steam Early Access in February, proud FLEGA founding member, GRIN has just released its long-awaited action game Woolfe – The Red Hood Diaries for PC on Steam for €9,99. Congrats to GRIN! 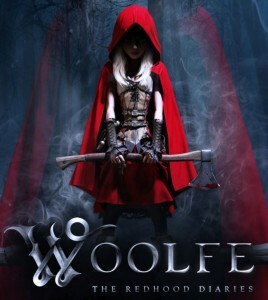 Woolfe tells the classic tale of Red Riding Hood, but not how you remember it from your childhood. Red Riding Hood is all grown up now, cried out and armed with a freshly sharpened axe, ready to embark on an epic odyssey to finally avenge the death of her parents. The game features some good old-fashioned action platforming on a 2.5D playground, fun combo-based hack ‘n slash combat and rewarding environment puzzles in a truly gorgeous fantasy universe. The first of two fully fledged, stand­alone yet successive volumes, W​oolfe ­– The Red Hood Diaries​ will be available on Steam as from today. Red’s journey will continue in Volume 2, which is scheduled for release on PC during August 2015. W​oolfe ­­– The Red Hood Diaries ​is also planned for release on PlayStation 4 and Xbox One later this year. 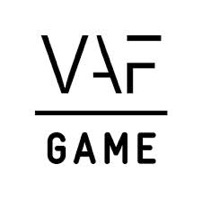 Check out the official launch trailer here.